There are three ways to do things: the right way, the wrong way, and the army way. During World War II, millions of men donned uniforms to fight. Included in their ranks were many current and future actors, some of whom experienced the army way of doing things firsthand. 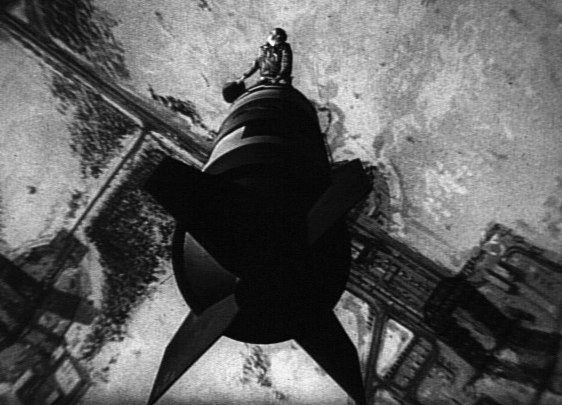 Louis Burton Lindley Jr., later known by the stage name of “Slim Pickens,” was one such man. Though he would go on to become a successful actor, when World War II started he was still an up and coming rodeo clown. Born in Kingsburg, California, in 1919, his ranching family gave him his first horse as early as four years old. By the age of twelve, he had started his rodeo career, filling in for a rodeo clown when they failed to arrive for a show. Some years year later, when the war started, he enlisted. With several years of experience in the trade, he wrote “rodeo” down as his occupation. 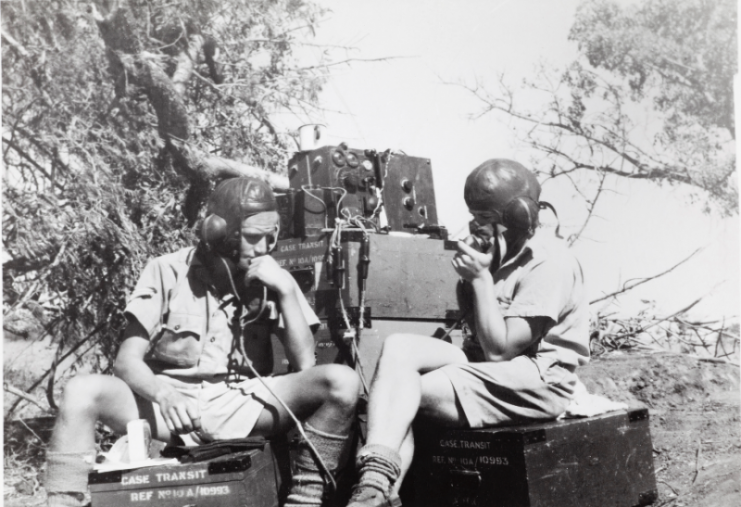 With characteristic bureaucratic acumen, the Army misread the word as “radio.” Thus Lindley spent the entire war serving as a radio operator. Not every soldier saw combat, and Lindley found himself stationed in the American Midwest for the entirety of the war. Never having seeing combat, he returned to rodeo after the war. He ultimately went on to pursue acting. His most known roles would be Blazing Saddles and Dr. Stranglelove, but he appeared in many Westerns where he could put his horse riding skills to use. His first movie was Rocky Mountain in 1950. 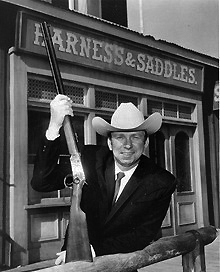 A rarity in Hollywood, Pickens’ ability to ride a horse meant he didn’t need a double when acting. This was a valuable skill for a man who acted in many Westerns over the years. 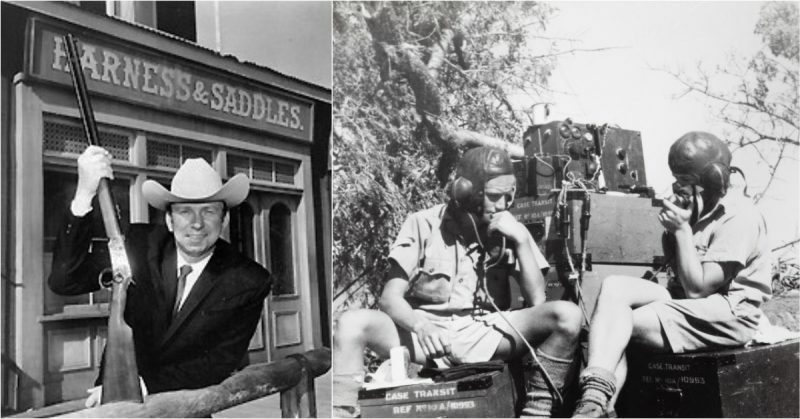 Pickens would perform in a multitude of movies in several genres, from straight Westerns to comedies and even dramas. Though he never planned to retire, he did slow down as he aged. Capt. “Ace” Owens (Shane Rimmer), Lt. Dietrich (Frank Berry), and Major T. J. 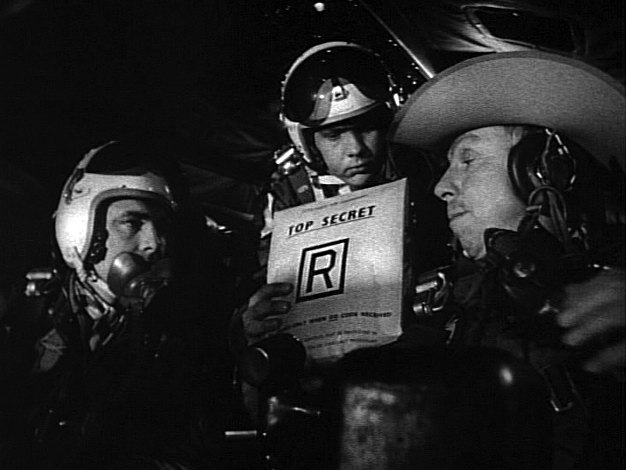 “King” Kong (Slim Pickens) about to open Wing Attack Plan R in Stanley Kubrick’s 1964 film, Dr. Strangelove. It was not the roughness of his work that ended his career, however, but ill health following the removal of a brain tumor. He died in 1983 at the age of 64. 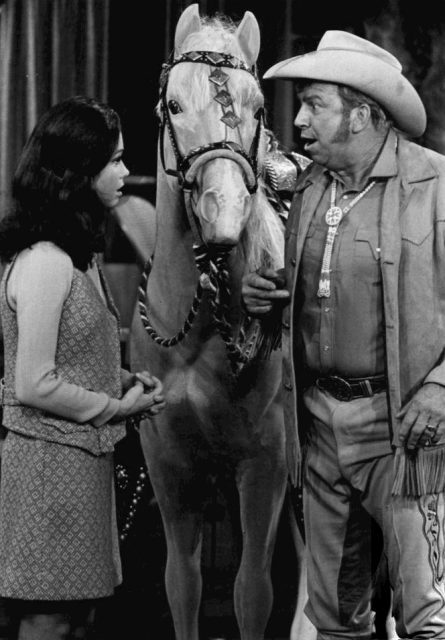 Mary Tyler Moore as Mary Richards and Slim Pickens as “Wild Jack” Monroe, owner of WJM-TV, from the television program The Mary Tyler Moore Show. Though his military service proved uneventful, he still served his country. The fact he served in a capacity in which he had no formal training or experience as the result of poor penmanship does not belittle that fact. It also highlights one of the longest and truest tenants of any army: that of doing things their way. To do things the Army way is not right or wrong, it is simply their way of doing things — whether that means an avid horse rider becomes a president, or a rodeo clown works a radio.